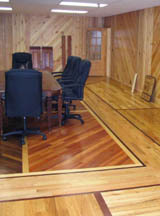 At the Hardwood Co. we specialize in architectural grades of plank flooring. 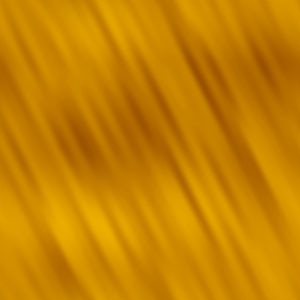 Plank floors are traditionally made out of a higher grade of lumber than the commodity strip flooring. This allows us to attain the widths and lengths we desire in our flooring products. Our wood floors are available in a variety of wood species (click here to see) including: Ash, American Cherry, Brazilian Cherry, Fir, Hickory, Rift and Quarter-Sawn Red Oak, Rift and Quarter-Sawn White Oak, White Pine, Yellow Pine, Locust, Poplar, Santos Mahogany, Hard and Soft Maple, Curly Maple, Wormy Maple, American Walnut and Peruvian Walnut. We also feature a large variety of high quality pre-finished floors. Why Wood? Which Wood? Finished or Unfinished?